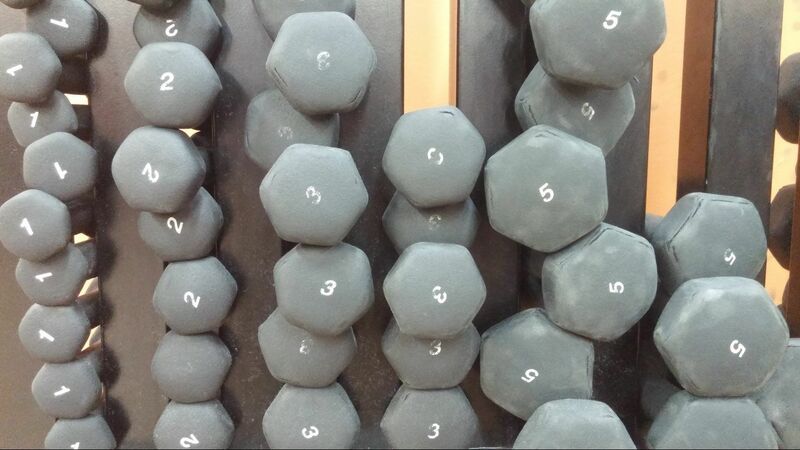 We just love specialty bars at Better Bodies Zionsville! 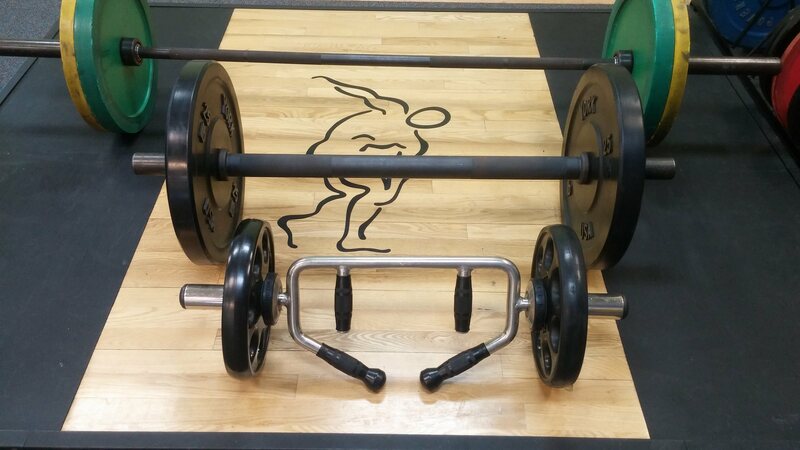 The bi-tri-trap bar and fat bar are just two of the multi-functional bars that we use with clients on a reguar basis. The bi-tri-trap bar in the front allows you to hit french presses, upright rows, reverse curls, hammer curls, and every possible angle on the triceps. The fat bar is simply a beast that is as heavy as it looks. Using thick specialty bars like the fat bar increases motor unit activation in the muscles, w...hich translates into faster strength gains and a decreased bi-lateral deficit. Fat bars have been advocated by experts going all the way back to 1924 in the book, Super Strength. Come to Better Bodies to try out our new specialty bars. You won't be dissappointed!